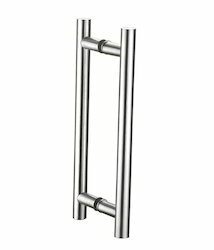 Our product range includes a wide range of door handle, glass door handle, rectangle shape glass door handle, door knob and aluminium casper handle. 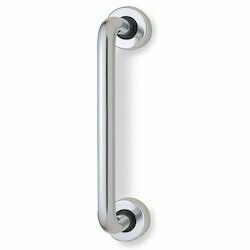 We are engaged in offering quality range of Door Handle for our customers. These products are manufactured under the observation of expert team. 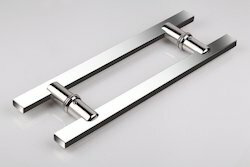 Being one of the leading manufacturers and suppliers of this impeccable range of Glass Door Handle, we engage in the using of high grade raw materials and advanced machinery, following the set industry norms and guidelines. 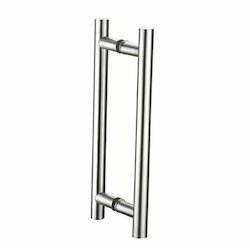 In addition, the offered range is known to have an impeccable strength, resistance to corrosion, durability and dimensional accuracy. 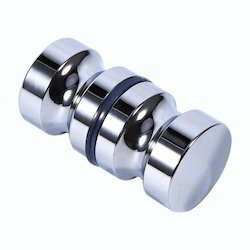 We are engaged in offering quality range of Door Knob for our customers. 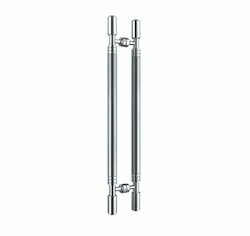 These products are manufactured under the observation of expert team. 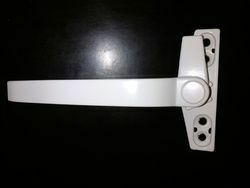 We are provider of Aluminium Casper Handle.